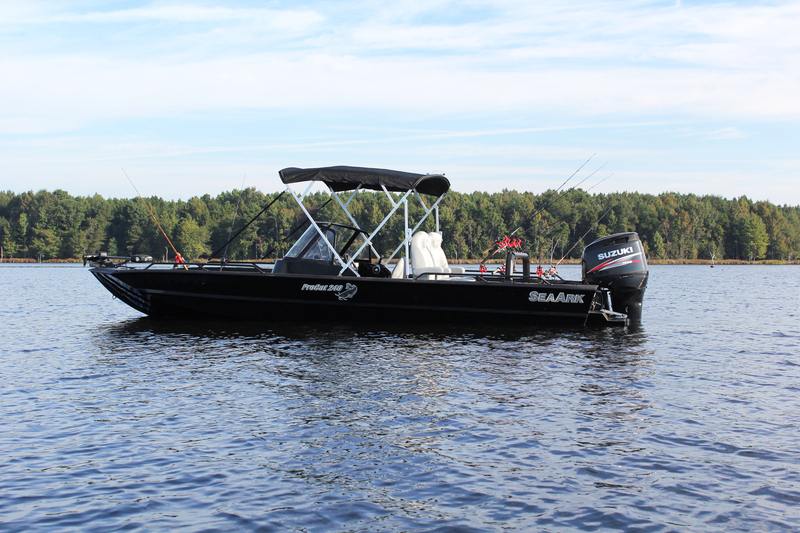 Our ProCats are the number one boat among tournament catfishermen. Standard with features needed to haul in those large catches, including an 80 gallon rear livewell. There nothing a ProCat can't do. Be sure to check out our ProCat Amped Package!